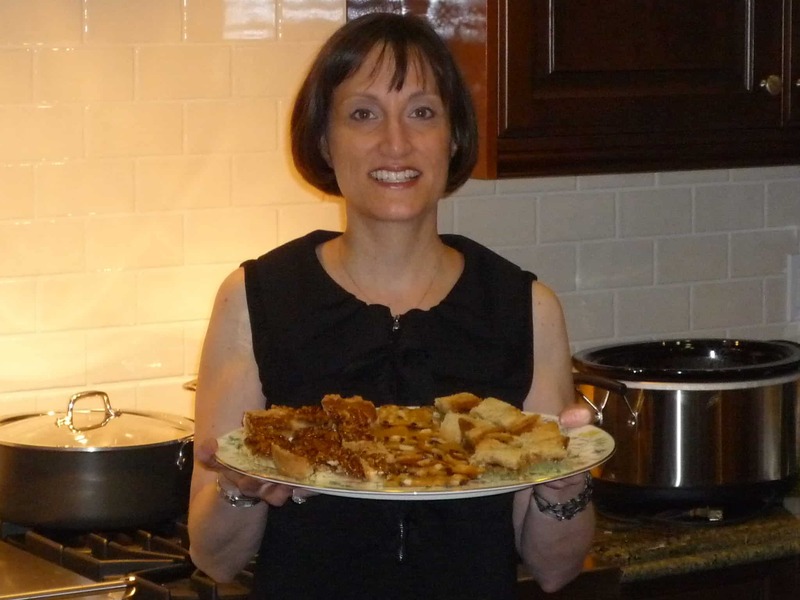 My name is Dana, and I have a passion for delicious homemade food. I come from a long line of women in my family who enjoy cooking and bond over sharing recipes. I grew up in the kitchen of my mother, grandmother and aunts. We have a large repertoire of favorite family recipes. In addition, I love to try new recipes and tweak them to my liking, coming up with my ultimate version. I’m the kind of person who likes to read cookbooks and recipe blogs in my free time. Although overall I eat a variety of foods, I have a weakness for bread and chocolate. I used to judge restaurants solely by their bread basket and dessert. If those two things were excellent, then what came in between was a bonus. Thankfully, my appreciation for other types of food has grown. In recent years I decided it was time to get more healthy. I want to feed my young kids healthy food and need to take health considerations in to account for my husband and me. We try to limit dairy intake and eat a low cholesterol diet. So, I rose to the challenge and am constantly seeking recipes that are both tasty and healthy. Earlier this year we subscribed to our school’s CSA produce box– a weekly delivery of organic produce straight from a local farm. Having the weekly challenge of cooking so many vegetables, I really had to up my game and try many new vegetable recipes. I started taking photos of these dishes and writing down the recipes. Now they will be included in this blog. I have always had a dream of writing a cookbook one day. This blog is my modern cookbook and my opportunity to share old family recipes and new favorites. This blog honors both my foodie and healthy sides. I hope you enjoy the recipes and that you will join me on my journey to come up with recipes that are both healthy and tasty.